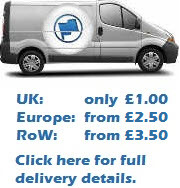 Gay Pride Rainbow Bunting, rectangular, 18 metre. 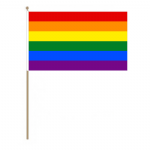 Gay Pride Rainbow Desk / Table Flag with chrome stand and base. 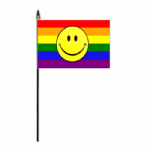 Gay Pride Rainbow Hand Flag - Large. 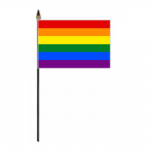 Gay Pride Rainbow Hand Flag - Medium. 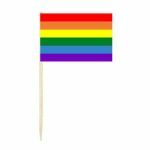 Gay Pride Rainbow Hand Flag - Small. 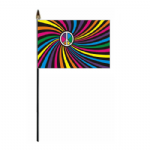 Rainbow Heart Desk / Table Flag with plastic stand and base. 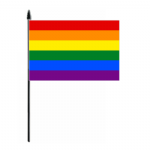 Rainbow Heart Hand Flag - Small.